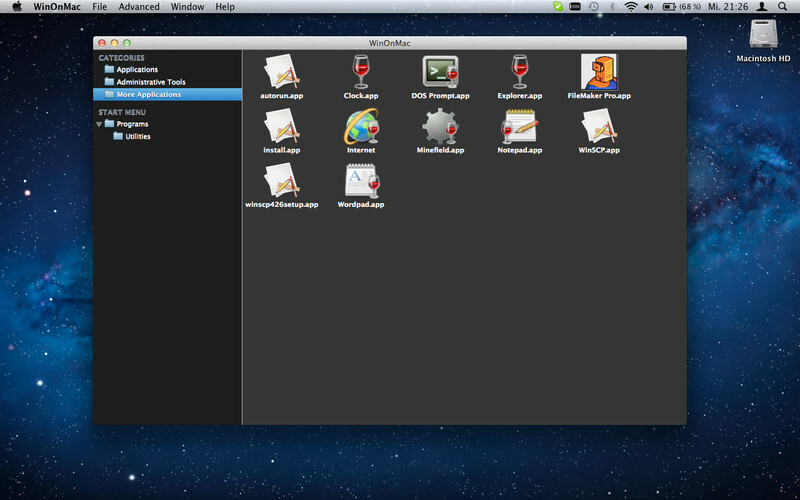 WinOnX Mac App Review: Run Windows apps on your Mac! WinOnX is an open source Wine project. 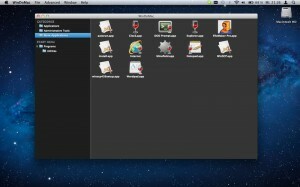 You simply drag and drop the file onto the Dock icon, and you’re good to go. However, as an ongoing project, WinOnX is a bit of a work in progress, and the developers fully admit that not all Windows applications are guaranteed to work when launched in their app. However, it seems to take quite a long time for applications to start up in WinOnX. There’s a problematic lack of error messages, however. Unless an error message pops up, it’s impossible to know whether the application is still trying to load and launch, or whether it has failed. There’s a “Resolve Problem” button you can click on if you try to start up a Windows application and the app fails to launch. WinOnX has a database of fixes that you can try…though not all Windows applications have a help guide when you try to resolve the problem. I personally could not get any of the Windows applications I downloaded to open with WinOnX. 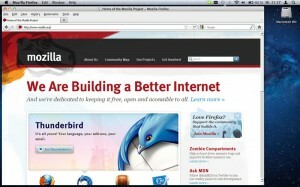 As the developers say, WinOnX is still a work in progress that won’t work with all applications. If you’re a Wine fan, or just want to run Windows applications on your Mac, you can try this app…but beware that not every app you may want to run will work. Do a bit more research before downloading to make sure that the apps you have in mind will play nice with WinOnX. 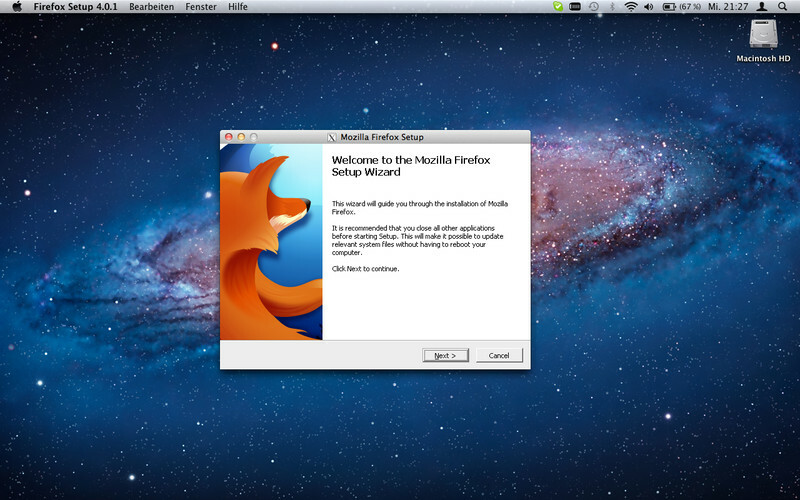 WinOnXis a Mac App that requires OS X 10.6 or later.